The process of appointing a successor to Kevin McStay as Roscommon senior football manager failed to progress as expected at Monday night’s county board meeting, with Chairman Seamus Sweeney informing delegates that he would not be putting forward the name of the preferred candidate, Aidan O’Rourke. 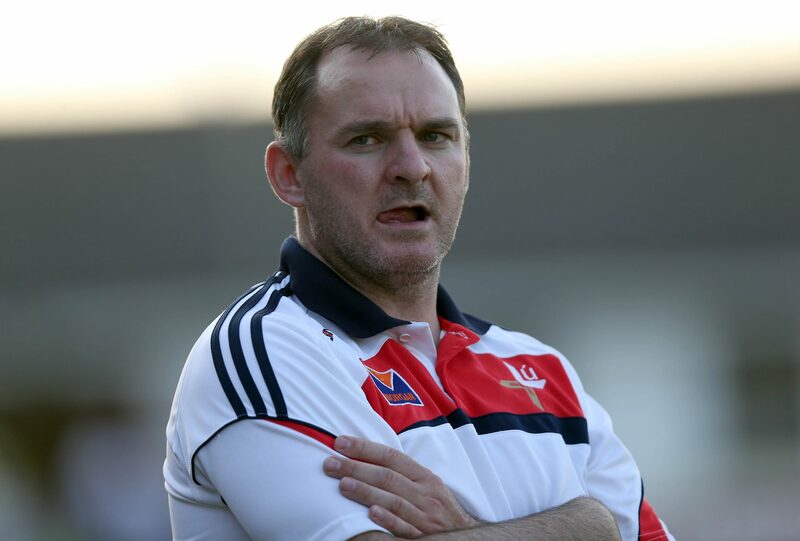 It had been widely expected and reported that former Armagh footballer O’Rourke was to be announced as the county’s chosen manager, with Mike McGurn taking on the role of strength and conditioning coach, despite some calls within the county for a native to take on the role. Mr. Sweeney appeared to shut down any speculation that there is still a chance of a new name featuring when he confirmed that the recruitment process was closed, and that the delay was entirely to do with the stated reason of allowing the manager to add further names to his backroom team. Mr. Sweeney also suggested that an extra county board meeting may be called later in the week in order to ratify their chosen candidate and to allow that person to begin the process of preparing for next year’s Allianz League Division One campaign, where Roscommon will host all four of this year’s All-Ireland semi-finalists in what’s expected to be a very tough campaign. Aidan O’Rourke’s ratification as Roscommon senior football manager was delayed at last night’s meeting of Roscommon County Board.